Ray grew up in Ludowici and graduated from Long County High School. He later graduated from Gupton-Jones College in Atlanta and returned to South Georgia where he earned his embalmers and funeral directors licenses. While at Gupton-Jones Ray was a member of the Pi Sigma Eta Honor Fraternity and served as the chaplain for Theta Chapter. He also received an award for Perfect Attendance while earning his degree. 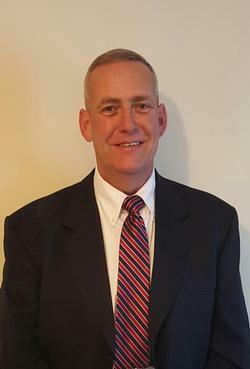 He is married to the former Brenda Bowen from Jesup and has two daughters, Laura and Claire and two granddaughters, Mary Ellsy and Eden Rhea. His parents are the late Clyde and Mary Stafford Howard. Tommy is a lifelong resident of Long County, a US Air Force veteran, and retired from Rayonier Paper Mill. 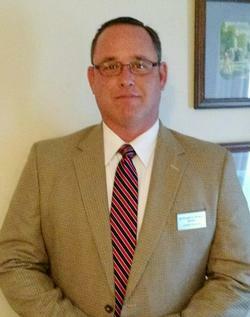 He is co-owner of the funeral home and has worked as a funeral assistant since its opening. He is married to the former Amy Wells and has one daughter and son, four grandchildren and four great-grandchildren. One daughter, Kathleen, passed away in 1974 and the piano in the funeral home chapel is placed in her memory. Tommy and Amy are members of Calvary Baptist Church in Ludowici. Lisa is a native of Long County and married to Matt Mako. They have one daughter, Abigail and one son, Harrison. Lisa has been Office Manager since 2013 and assists on funerals when needed. She does an excellent job preparing the Memorial DVD tributes for funerals and online viewing. She enjoys time with her family. Walon is a native of Bainbridge, GA and a Long County resident for many years. He was married to the former Sara Long Smith who passed away in 2011. 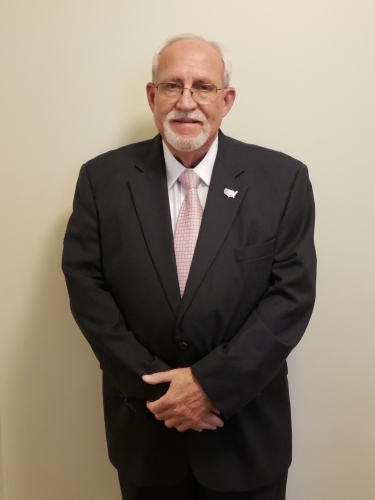 Walon has been affiliated with the funeral home since its opening and has worked in the funeral service field over 25 years, previously at Gordon-Harrison and Howard-Jones-Nobles Funeral Homes. He works for ASCS in Pierce County and enjoys being a Grandpa! John Long is a lifelong resident of Long County and is married to the former Judy Walter. They have 2 sons and four grandchildren. 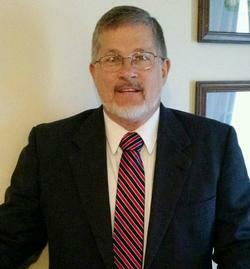 John is a 1975 graduate of Long County High School and retired from Interstate Paper. He and Judy are members of Rye Patch Baptist Church. 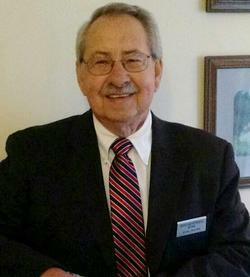 John has been a funeral assistant with the funeral home since its opening. 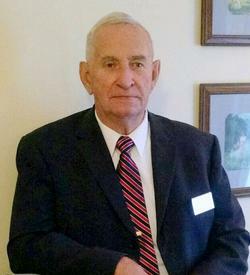 James Willis has been a funeral assistant with the funeral home since its opening. He is a US Army veteran and a paramedic with Ft. Stewart E.M.S. He has lived in Long County for many years and is married to the former Stephanie Stafford, a Long County native. Together they have four children and are members of First Baptist Church in Ludowici. Mark is a native of Brantley County but a longtime resident of Ludowici. He is retired from over the road truck driving and has been affiliated with the funeral home since 2014. He and his wife, Claudine Chesser, are members of Ludowici First Baptist Church and enjoy traveling, fishing and being grandparents. Lynne is a native of Long County and lives at the old home place in the Rye Patch Community where she and her 13 siblings were raised. She is a 1981 graduate of Long County High School and retired from the Georgia State Patrol. She has one daughter, Lauren, and is a member of Rye Patch Baptist Church. 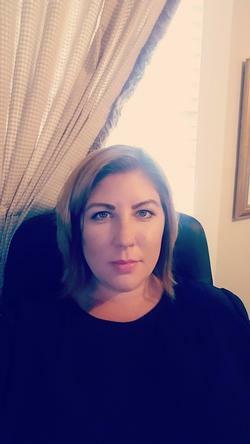 Lisa is a native of McIntosh County and currently lives in Gum Branch with her husband, Jon, and has been a part of the funeral home staff since its opening. She has a daughter, Lindsey and son, Brandon and 3 grandchildren. Lisa is a former manager of the Best Western in Eulonia and now enjoys being a grandmother and camping with her family. She and Jon are members of Gum Branch Baptist Church.